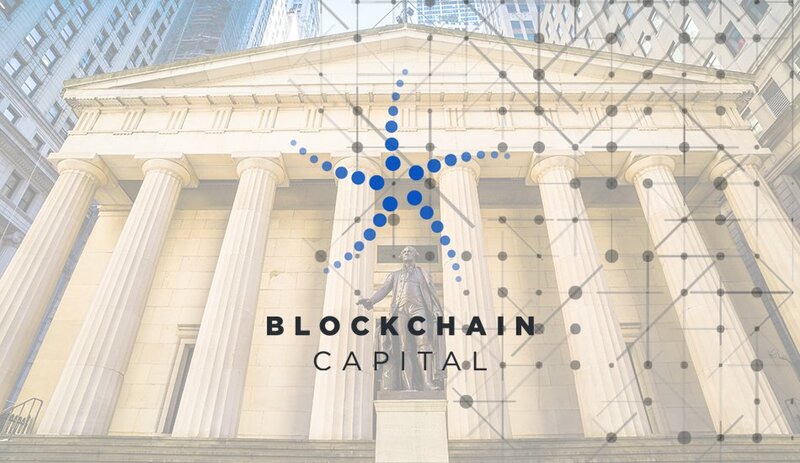 Blockchain Capital, one of the most prolific investment companies in the Bitcoin and blockchain ecosystem, has hired Spencer Bogart to take over as managing director and head of research. Bogart was previously employed at Wall Street firm Needham & Company, where he focused his research and analysis on bitcoin as a digital asset. Bogart is perhaps best known in the Bitcoin community as the author behind Needham & Company’s various reports on Bitcoin and blockchain technology. While most Wall Street analysts are lambasted by bitcoin believers due to their misunderstandings of the digital asset, Bogart’s knowledge of the technology has won him general praise from much of the community. In addition to his report on blockchain technology, Bogart has also released notes and reports on the future price of bitcoin and the prospects of approval for a potential bitcoin ETF. 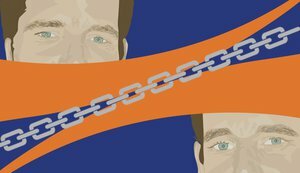 According to Stephens, Bogart will continue to release public reports and other writings as part of his role at Blockchain Capital. 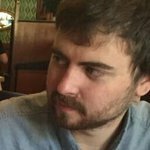 Bogart will also be working closely with Jeremy Gardner, who is best known for his work on the Augur project. According to Bogart, he will be focusing more on early stage Bitcoin companies than he has in the past, but he will also continue his research on bitcoin as an asset. While many Wall Street firms have been looking at the technology behind Bitcoin rather than the digital asset itself, Bogart views the bitcoin token as having a significant role in the ecosystem. “I think the role and significance of bitcoin the asset is wildly underappreciated within the broader blockchain industry,” he told Bitcoin Magazine. “This entire industry is still relatively early in its development and at this point I think the major opportunity in the space is around owning bitcoin the asset and funding the companies that are bringing this industry to fruition,” Bogart added.